New Chitipa United coach, Alex Ngwira, has identified areas to fine tune in the team ahead of the 2019 season. 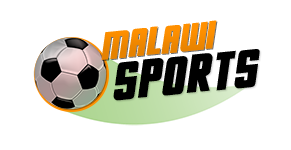 The development comes after preliminary assessments of the current team by the former Mzuni coach who has been appointed the last few weeks. 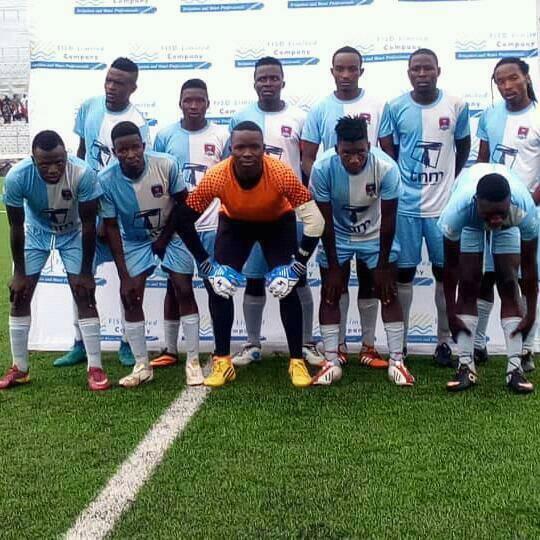 The northerners will return to the TNM Super League after being relegated in the 2017 season, and Ngwira feels some of his players are not mature.